AG TECH startups will only succeed if the people behind them recognise their strengths and weaknesses, intimately understand farming and know the real needs of producers. That was the message delivered to yesterday’s 400M Ag and Food Innovation Forum in Toowoomba, Queensland, by Ian Mason, co-founder of Sir Richard Branson’s company for entrepreneurs, Virgin StartUp. Mr Mason warned of the high attrition rate among startups, but also emphasised the vast array of untapped opportunities for innovative ideas to take off in the rural sector. “There is a lot going on in agriculture, but there are no clear winners. There are no Airbnb or Uber, so there is still a huge opportunity to get it right,” he said. Mr Mason said the key to whether a startup would succeed or fail lay with the person initiating the project. “Fundamentally it is about the founder. You can have the best idea in the world, but with the worst founder it is never going to go anywhere,” he said. “From a founder’s perspective, they need to take a ‘farmer first’ mentality where they are out there seeing that what they are proposing will actually work on the land in conjunction with the knowledge that exists on farms. Mr Mason said for a startup to progress, the founder needed to have strong leadership skills, and know when to take that lead or back away. “An early stage founder is about ‘doing’, so they stand a chance of establishing something. But when it comes to taking things to the next level, it is about ‘leading’,” he said. Tied in with having the right people, Mr Mason said the other fundamental to success was to fully understand the farming customer and the need for the product. “Have you really thought about the problem and the person you are solving it for? That means understanding your customer. Why is the person buying the product or service you are offering?” he said. “And you have to work hard. You wouldn’t believe the number of people who think they can do absolutely nothing until they find funding. There are tonnes of things you can do before you find funding. Mr Mason said there was a role for government in creating the mechanisms, infrastructure and support to encourage entrepreneurs to invest in new initiatives. 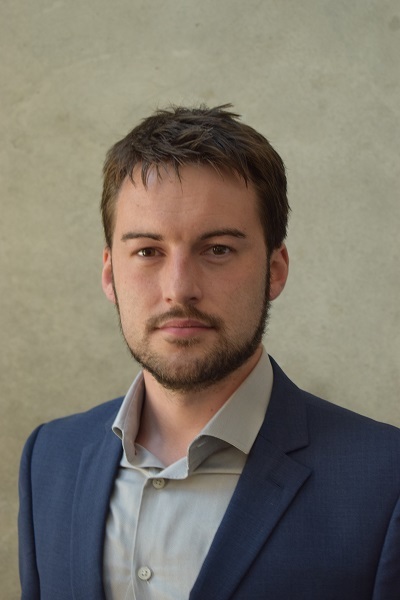 “Having a government that is going to be active in this space, attach a large amount of money to it and be prepared to take a risk starts an environment where there are opportunities for people to do something,” he said. “That is where government can play an important role, but there are also other areas where government perhaps needs to back off. 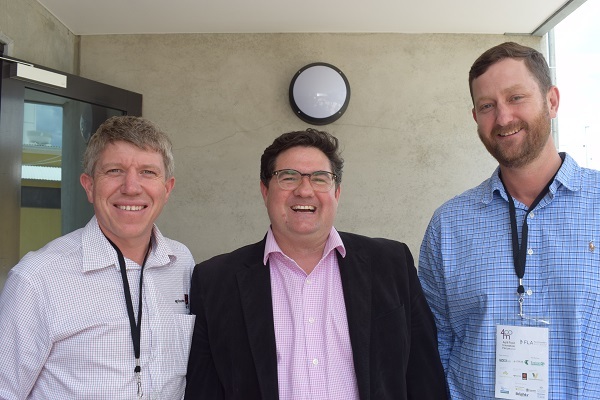 NAB senior agribusiness manager, Matt Butler, USQ RECOE director, Ben Lyons, and Hooper Accountants director, Jim Rawlings, Toowoomba. 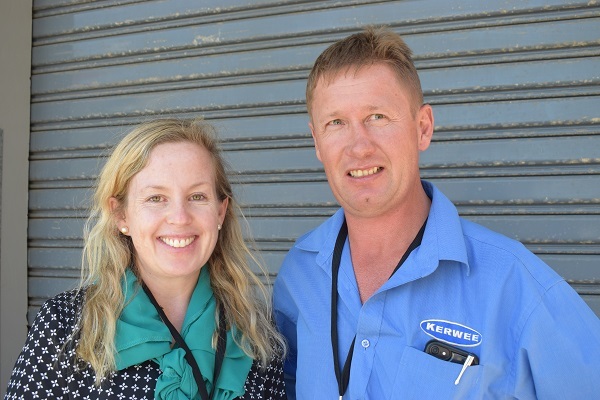 Mort and Co human resources manager, Lauren McNally, Toowoomba, and Kerwee Lot Feeders Association manager, George Lubbe, Jondaryan. 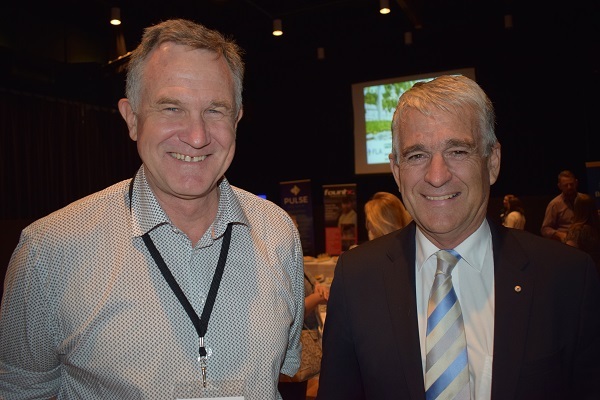 Vanderfield chief executive officer, Bruce Vandersee, Toowoomba, Qld, and former deputy prime minister and Freeze Dry Industries chairman, John Anderson, Gunnedah, NSW. 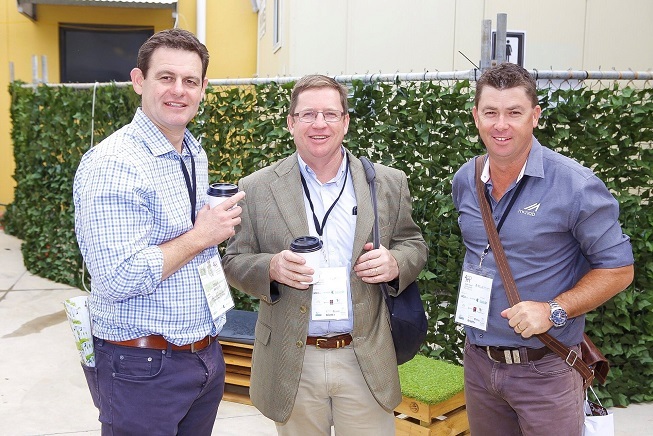 USQ Centre for Agricultural Engineering director, Craig Baillie, Foodability Co founder, Michael Matthewson, and McNab senior project manager, Wade Jackwitz. 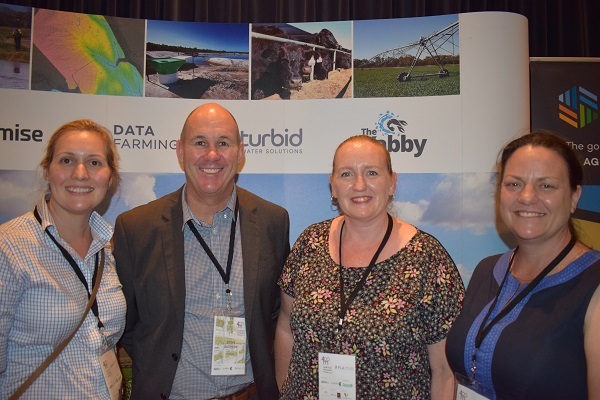 Premise Agriculture scientist, Kimberley Wockner, and director, Steve Dudgeon, with QDAF R&D director, Meagan McKenzie, and policy officer, Felicity McIntosh. 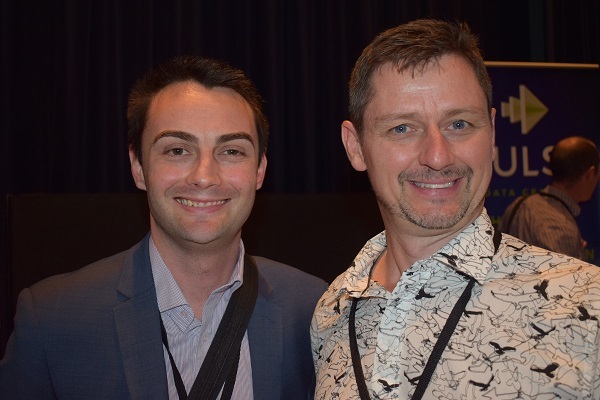 FIAL innovation manager, James Krahe, Brisbane, and Escavox founder, David Davies, southern Queensland. 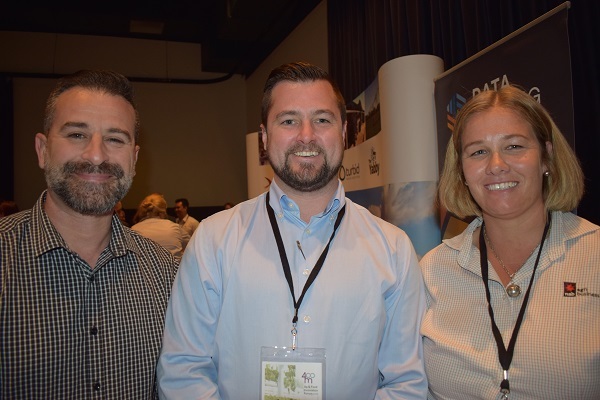 Harvey Norman proprietor, Gus Romero, and commercial manager, Josh Ragh, Toowoomba, with NAB Agribusiness senior agribusiness manager, Amy Garthe, Toowoomba.